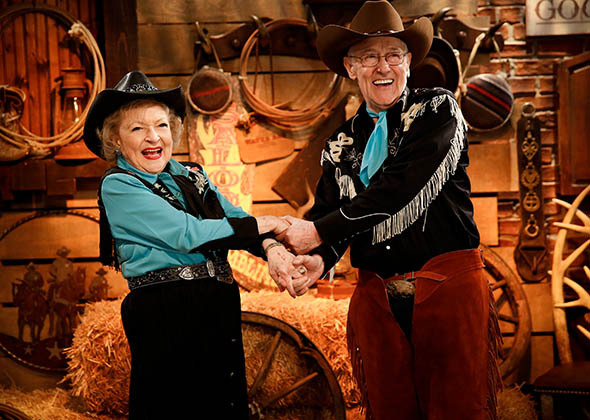 The hottest trio in Cleveland may have bitten more than they can chew in the brand new season of Hot in Cleveland, when Victoria’s husband, Emmett breaks out of prison! With the FBI keeping a close eye on them, Elka hatches a masterplan to get the girls to a remote cabin her mobster ex-husband used to hide out at. But trouble is never too far away, as the cabin is not quite as remote as they think and they find themselves amidst other criminals! As the mystery thickens for Victoria as to the whereabouts of Emmett, Melanie deals with the aftermath of her positive pregnancy test, whilst Joy deals with the re- emergence of Simon, the father of her child. Things are heating up in Cleveland, and this season. 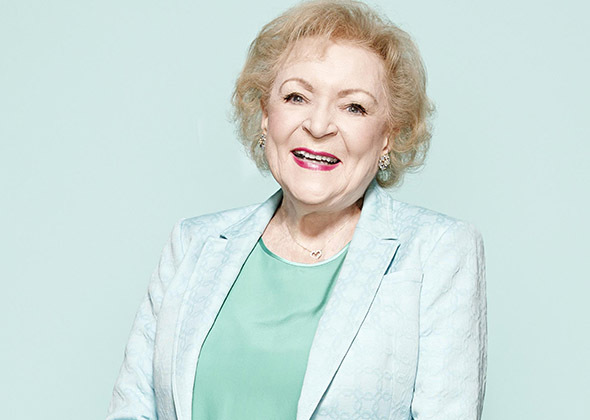 Old-school widower Elka Ostrovsky (Betty White, The Golden Girls) is the opinionated and outspoken caretaker who lives in the guest cottage of the Cleveland home that the L.A. ladies rent. Joy Scroggs has had an eventful life. She was engaged in her 20s and left at the altar, and had a baby at 15 but gave him up for adoption. Now in her 40s, Joy is judgmental and tells it like it is. She might come across as cynical and pessimistic, but deep down she is vulnerable and an utter romantic. LA soap star Victoria Chase loves to be the center of attention. Although now in her 50s and still self-obsessed, she’s always there for her friends. Melanie is a 40 something, recently divorced mother of two. A successful author, Melanie is an eternal optimist and fiercely loyal to her friends. Together with Joy and Victoria, the women get to know Cleveland and the local men.